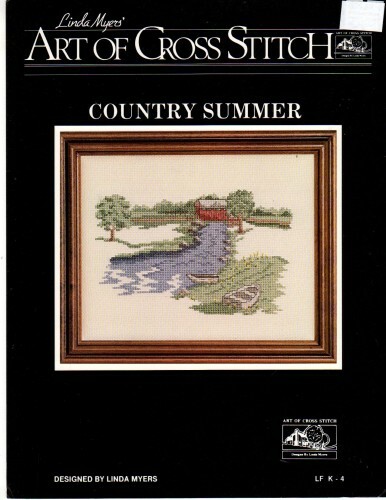 Art of Cross Stitch Country Summer Linda Myers counted cross stitch leaflet. Stitch count 72 x 114. Appears new. Price tag on cover.